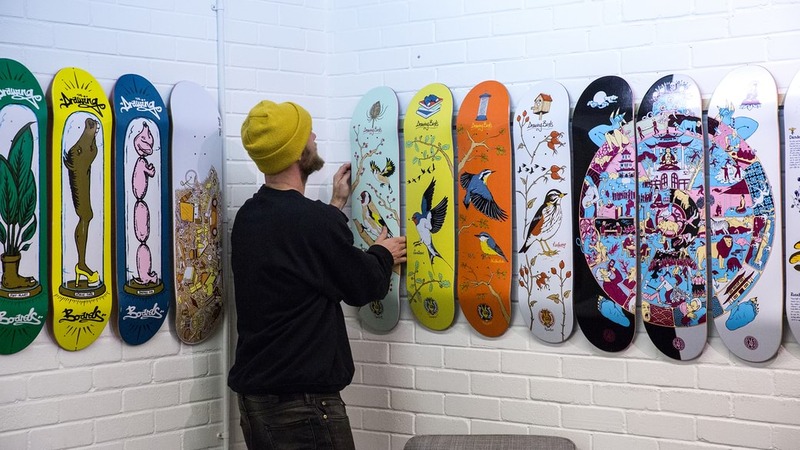 Big Thanks to everyone at Campus for letting us host the Drawing Boards Takeover Exhibition. First off Big Love to Tim and Andre and all the staff at Campus Pool in Bristol for all the support in getting it done . Cheers to Brad for hanging about late while I hung wood . 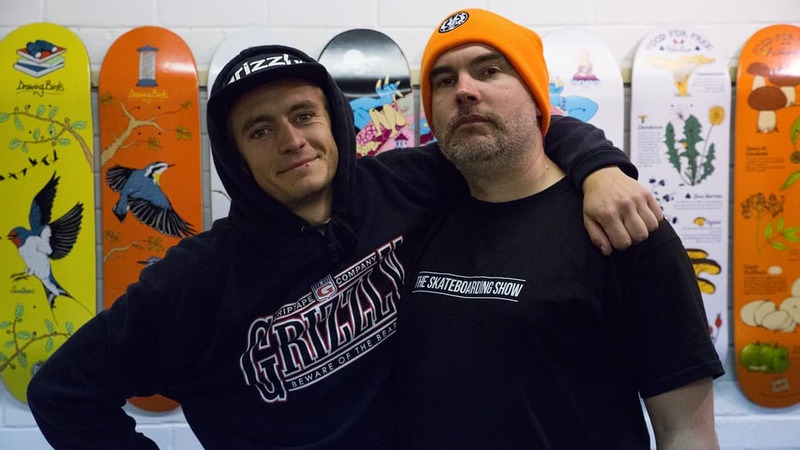 Big up to Brett from "The Skateboarding Show" for documenting goings on !! Love our team .. Props to the boys for squashing into the car and killing it all weekend . 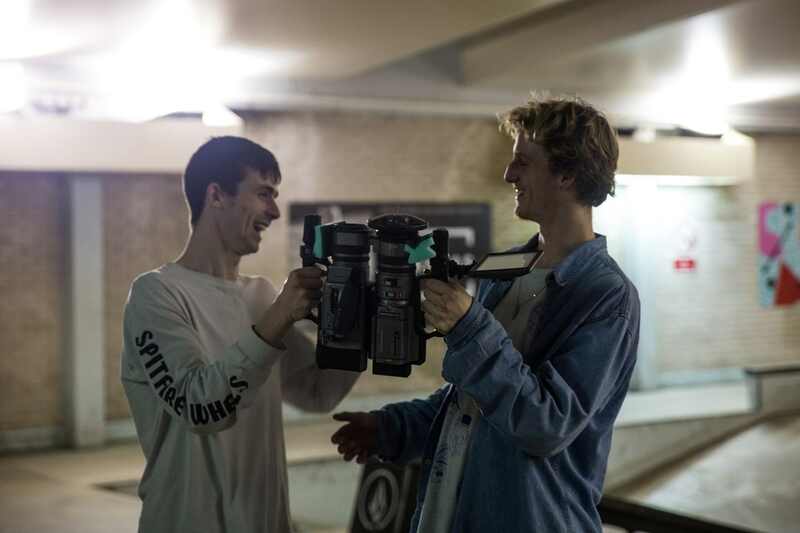 Cheers to Max and Josh for going beyond the call of duty on the filming flex .. These dudes are the nuts !!! Here's a few pics from the jam . James Threlfall ollie in ..
Jonny Cairns FS layback air . Keats pop shuv revert for the Stevie Williams fans out there ..
And of course Thanks to the man Chris "Back Tail" Dale for all these photos and more . 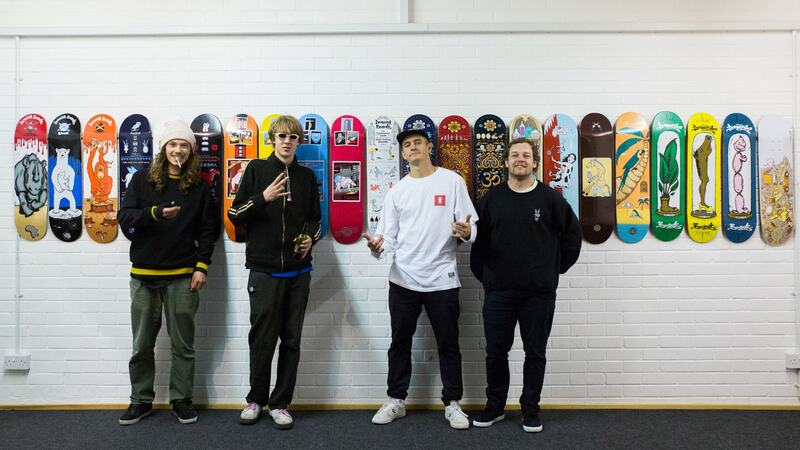 Expect footage to appear of the event with bonus clips from the team ..
Also thanks to everyone who showed up to the event .. Was good meeting some many rad people and pushing Drawing Boards out there !! If your in the Bristol area the decks will be hanging for the next month so peep them grab a pizza and have a shlarp !! To be fair I was right .. This is definitely the most intense detailed graphic I have ever drawn …. Definitely done a fair bit of soul searching in the process haha ..
A brief breakdown starting from the inside .. The wild boar, pigeon and snake in the hub of the wheel represent the three poisons of ignorance, attachment and aversion. The second layer represents Karma. The third layer represents the six realms of samsara. The fourth layer represents the twelve links of dependent origination. The figure holding the wheel (Yama) represents impermanence . The moon above the wheel represents liberation from samsara or cyclic existence. The Buddha pointing to the moon indicates that liberation is possible. Fresh off the press .. Artwork by AD .. 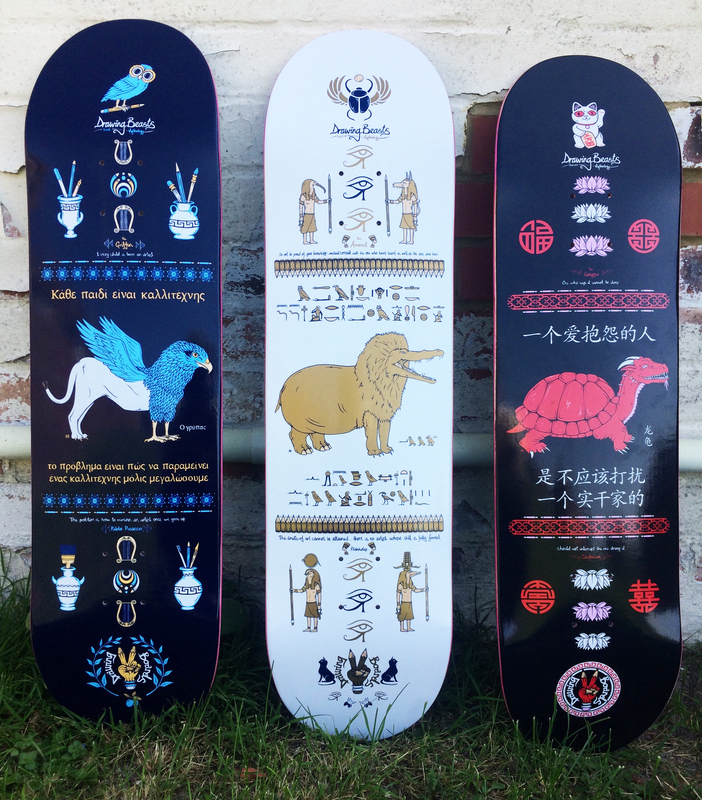 These ones are based on Mythical Beasts from Egyptian , Chinese and Greek Mythology .. I also used phrases from each region I felt fitted well , also researched the translation for each country .. It's been a good learning curve working alongside a Doctor of Egyptology on the Ammit and Greek and Chinese friends on the other 2 . So the hieroglyphs are on point !! Demoness and goddess in ancient Egyptian religion with a body that was part lion, hippopotamus and crocodile—the three largest "man-eating" animals known to ancient Egyptians. Do not be proud just because of your knowledge; instead, consult with the one who hasn’t learnt as well as the one who has. The limits of art cannot be attained; there is no artist whose skill is fully formed. Greek .. The Griffin ..
Mythological creature with the body, tail, and back legs of a lion; the head and wings of an eagle; and an eagle's talons as its front feet. Every child is an artist ..The problem is how to remain an artist once we grow up ..
A legendary Chinese creature that combines two of the four celestial animals of Chinese mythology: the body of a turtle with a dragon is promoted as a positive ornament in Feng Shui, symbolising courage, determination, fertility, longevity, power, success, and support. 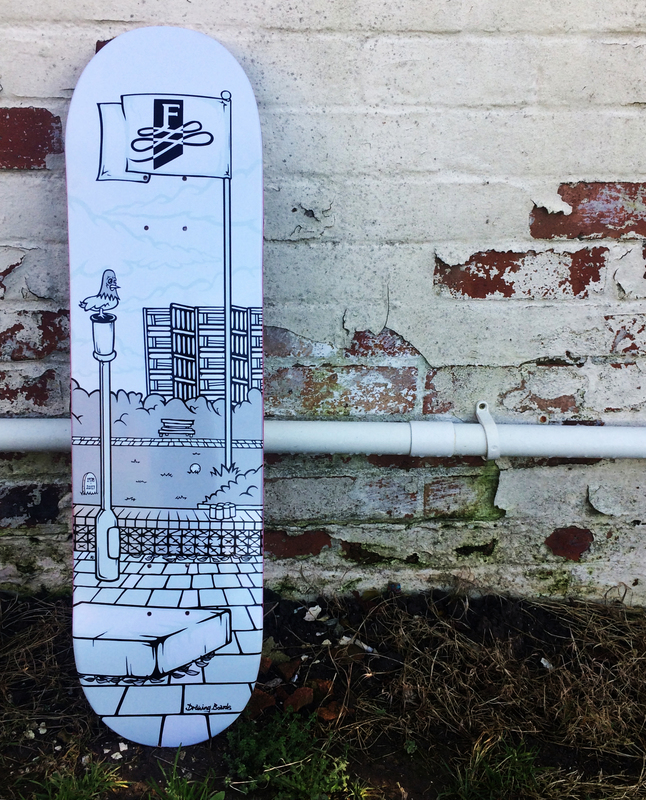 The one whom says it cannot be done should not interrupt the one doing it ..
New colour-way courtesy of Millie McEvoy ..
Big Thank You to Tim , Andre and all the crew at Campus Skatepark in Bristol for hosting our late night lock-in . 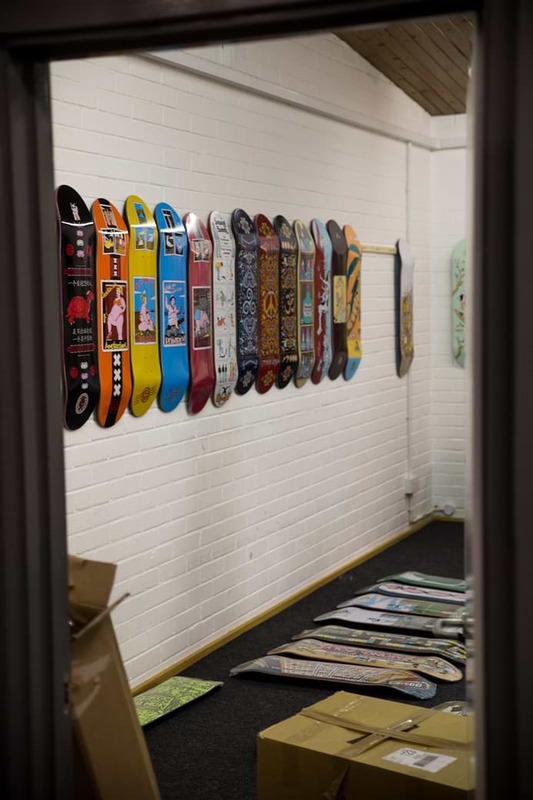 Definitely worth a trip to Bristol to check out the "Pool" made by Canvas .. Featuring Drawing Boards Team Ash Challis , Isaac Miller , Adam Keats , Phil Batchelor and Jak Tonge .. Filmed by AD McEvoy , Josh Wells and Myles Cantello .. Edited by Josh Wells , Directed by AD ... Superhero Music !! Summer offerings .. “Exotic Caged Human” , “Horse Power” and “Tribe Called Breast” .. Provocative artwork by AD .. Drawing Boards at the now defunctional Mwadlands Palace Skatepark. Here’s some of what happened at our last session there, wish we could have skated it more. Big shout to Mwadlands, the re-up of the legendary Radlands. Skaters Jak Tonge, Ash Challis and Isaac Miller. Filmed by AD and Myles Cantello. Lets face it Birds are rad!! We are so detached from this stuff , often being so caught up in thistechnology lark ...Why not push the good stuff? 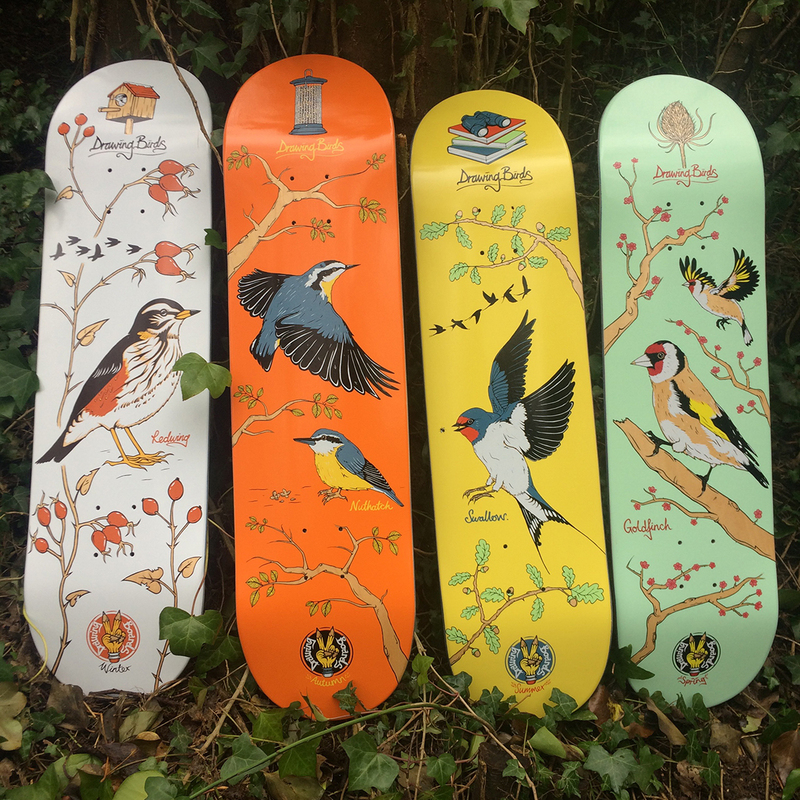 Big up our feathered friends! 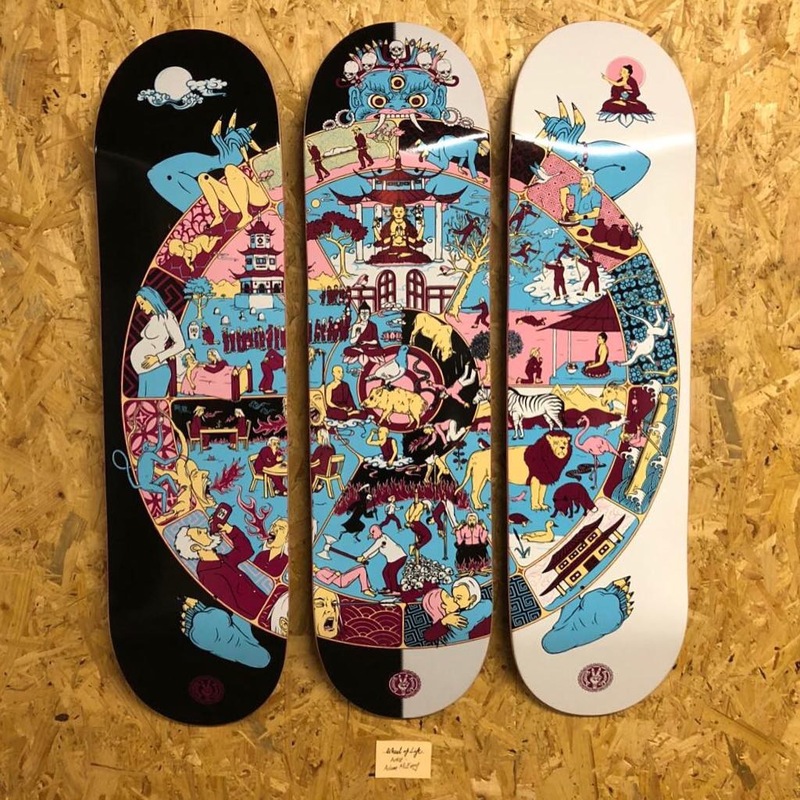 Also (unrelated) the Ninja deck did so well we made it in a new colour way ..